DETAILS: Jumbo backpack with double cords that act as a drawstring closure and straps. 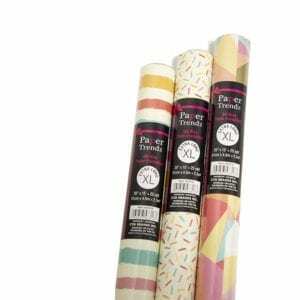 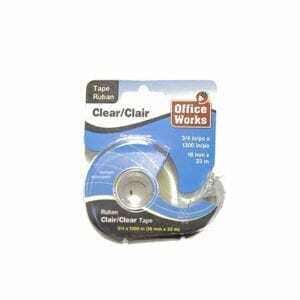 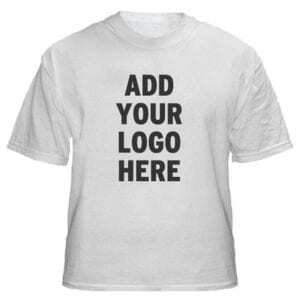 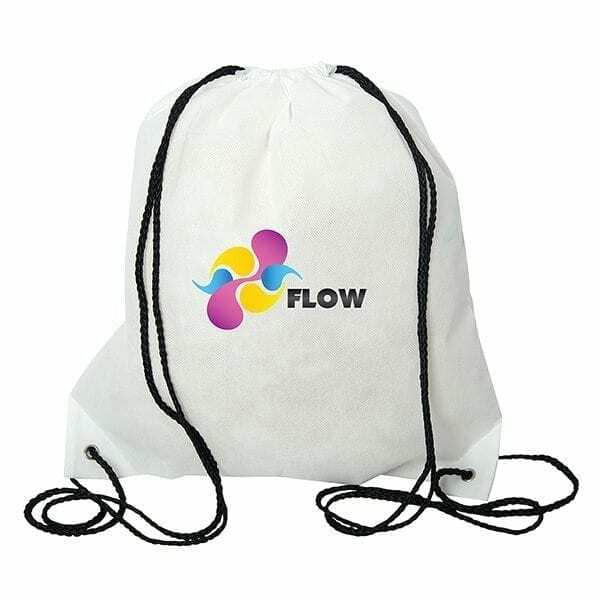 Non woven 90 gram polypropylene with reinforced bottom corners around grommets. 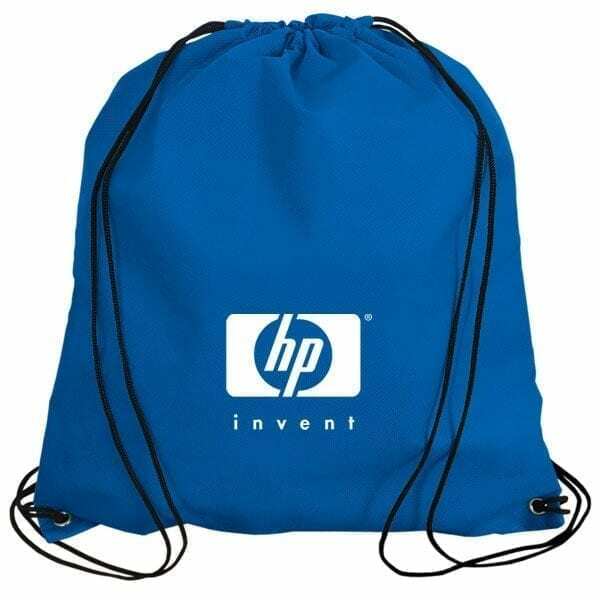 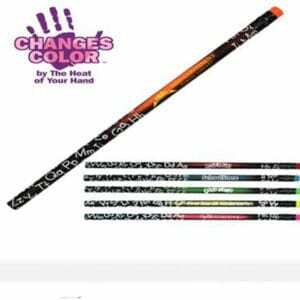 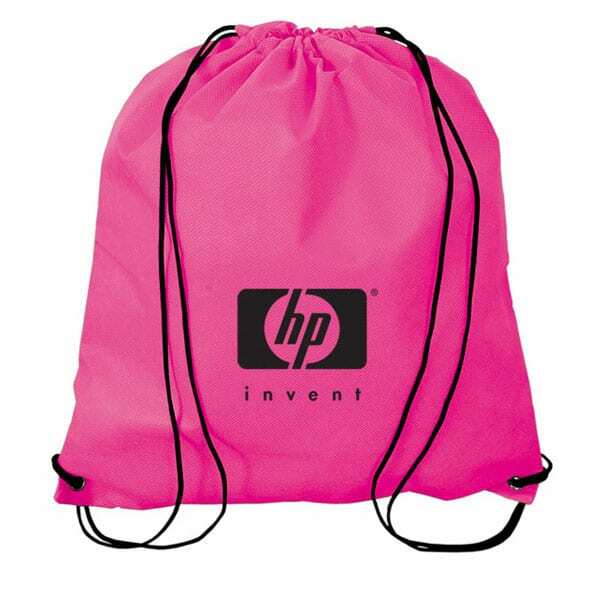 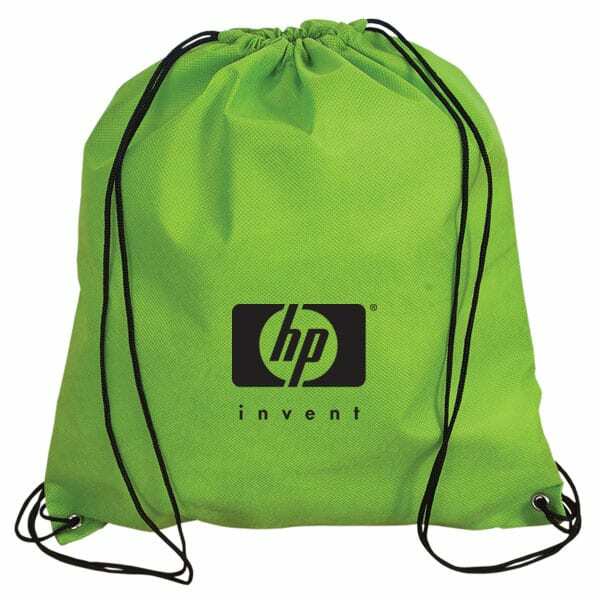 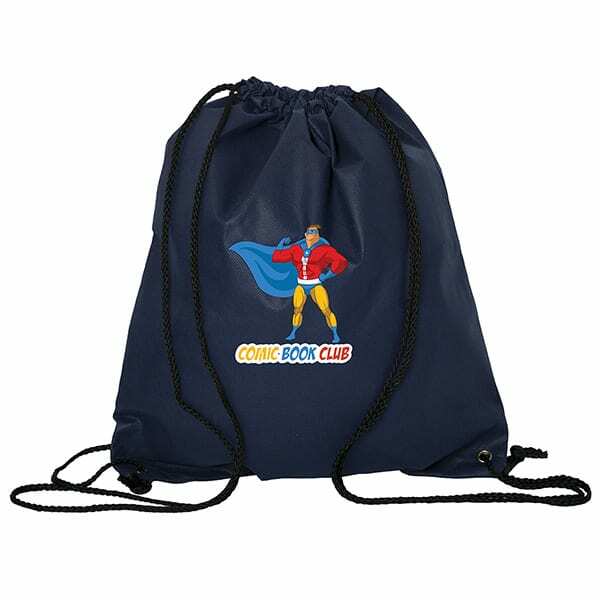 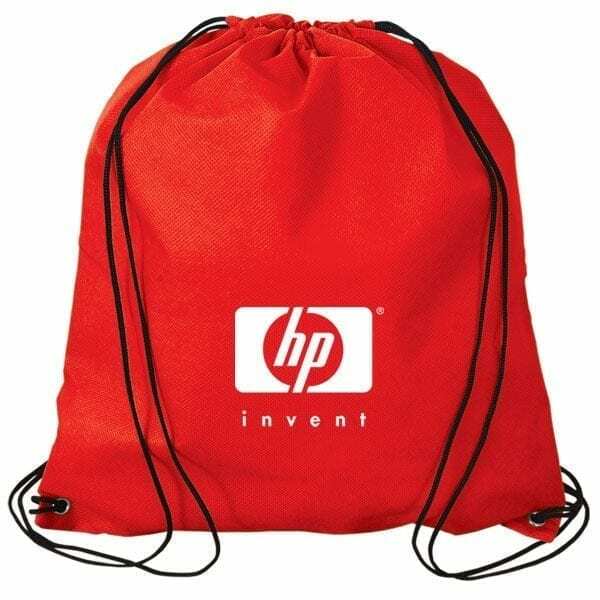 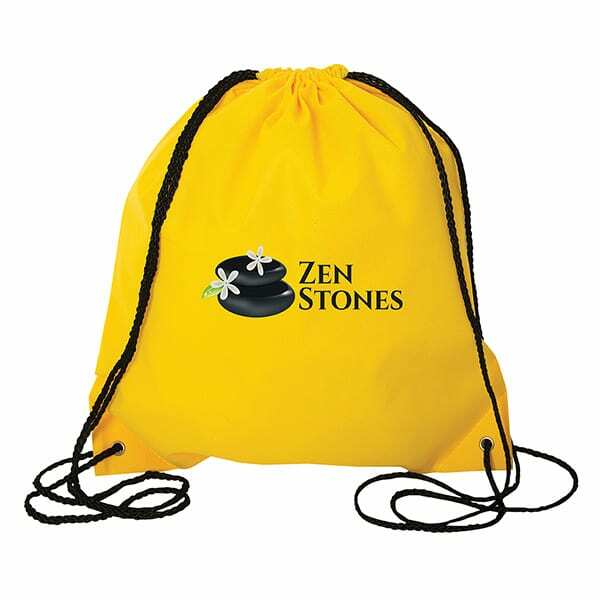 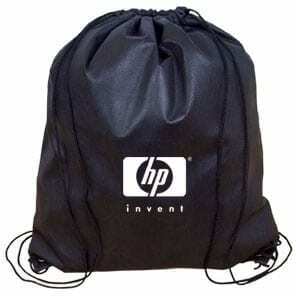 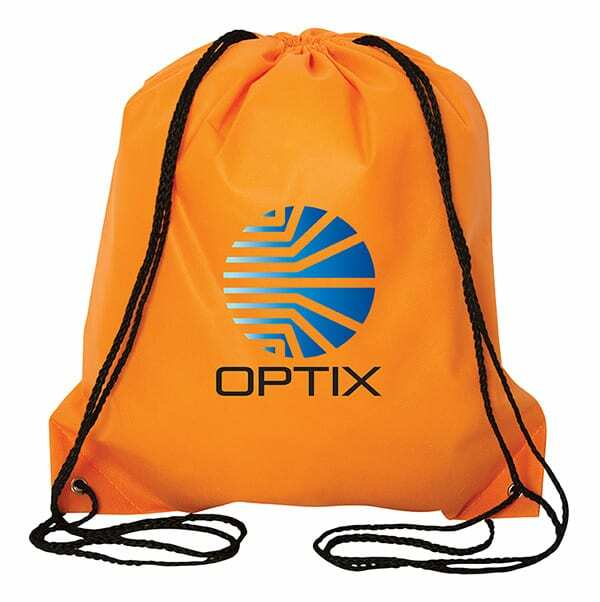 Great bag for swim teams, gyms, basketball clubs, schools, special events and more!